SKU: SCN16. 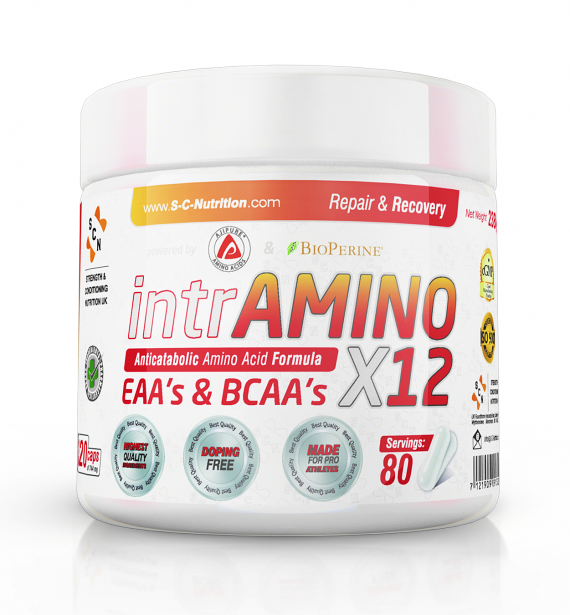 Categories: All Products, Recovery | Anti-catabolic, Specialized. 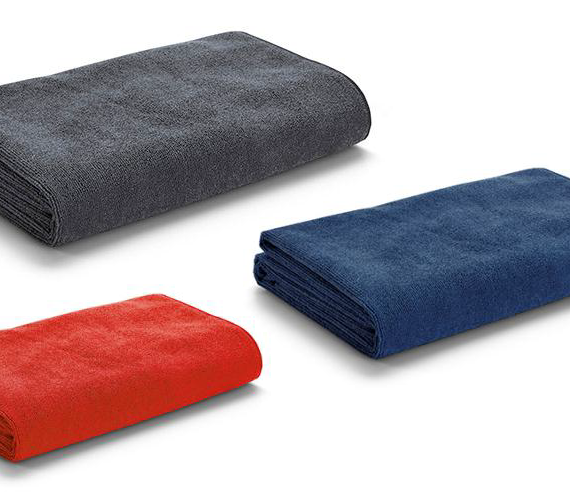 One more unique product from SCN. 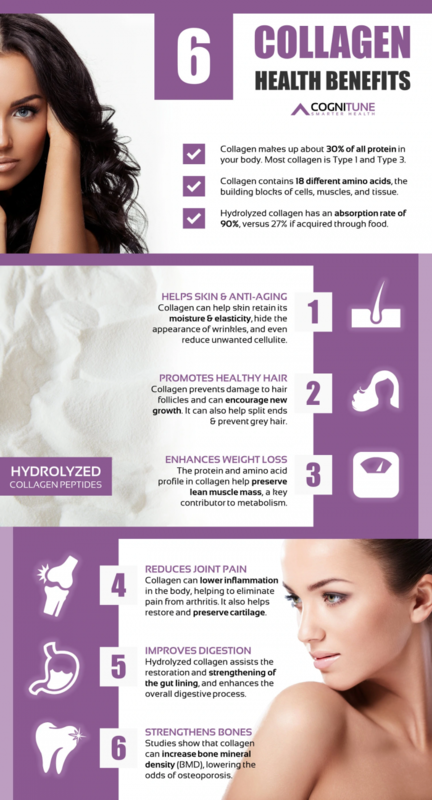 Enzymatically Hydrolyzed Marine Collagen Peptides from Peptan®, a form of collagen that can be absorbed from your body and give you all the advantages of this amazing ingredient. 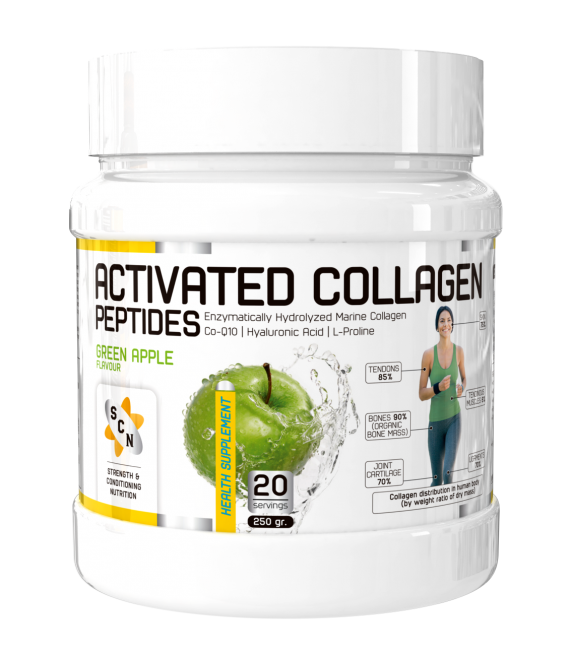 High concentration of all ingredients ensure you that Activated Collagen Peptides has to be you N1 choice when you think about collagen. Cognitune created one very interesting article with references of clinical trials and research which confirm the health benefits of consuming collagen supplements. Research based dosage for maximium effects. A mix of 5 enzymes. 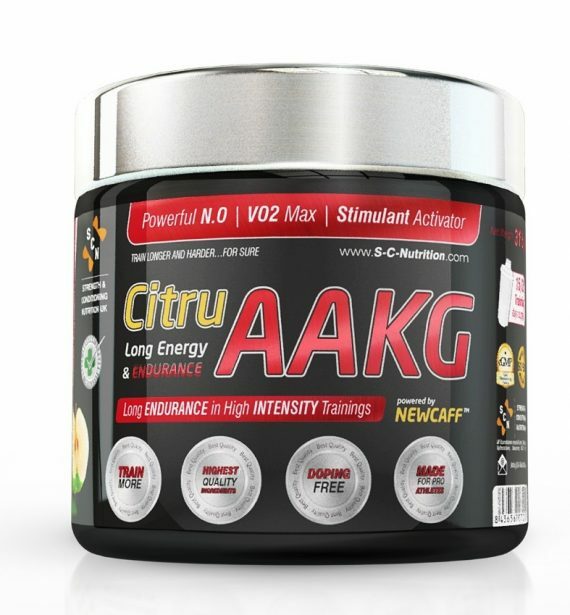 It helps all the ingredients of the supplement to be very fast and completely absorbed by your body. Also, It helps your body absorb all the nutritents from your meals during the day. The Bone vitamin. It helps your body make your bones stronger. The form of calcium with the highest and fastest absosption rate. 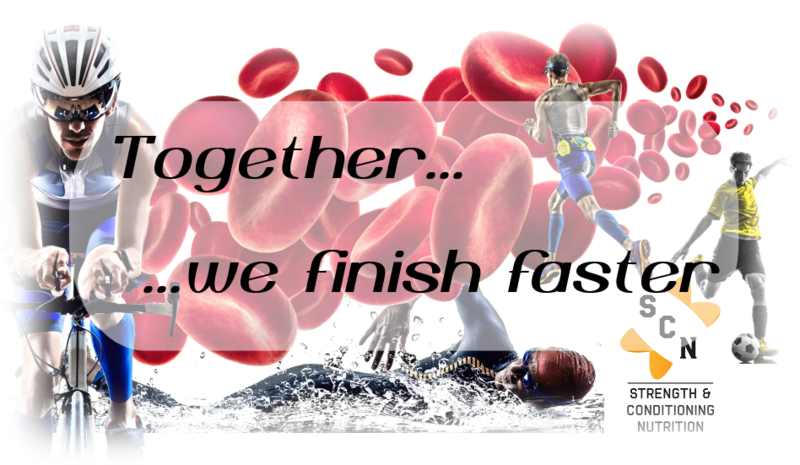 Together with Vitamin D3, it will strengthen your bones. Mix 2 scoops (6gr) to 200ml-250ml of water and drink twice a day. For better absorption use room temperature water or beverage. Avoid very cold or very warm/hot water/beverages. 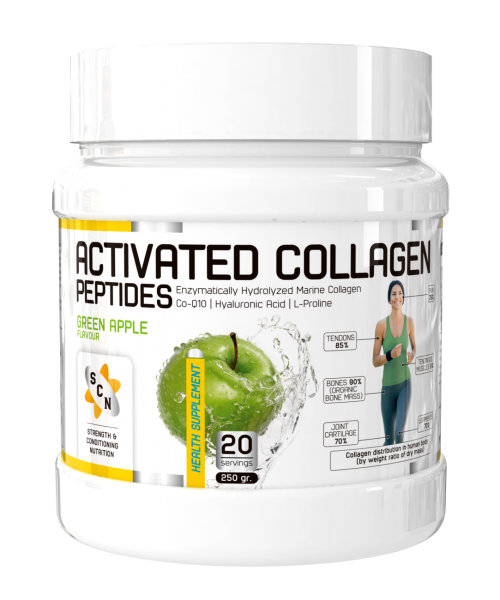 The maximum effective dosage is 4 scoops (12gr) of Activated Collagen Peptides daily. Note: Supplements with high concentration in active ingredients and no preservatives, may turn from powder form to solid form. This is a natural effect of ingredients which are extra sensitive in humidity. Try to consume the product 20-30 days after opening. Keep in a dry and cool place always with the lid well closed. Do not use wet hands or tools to take the scoop from inside the tube.